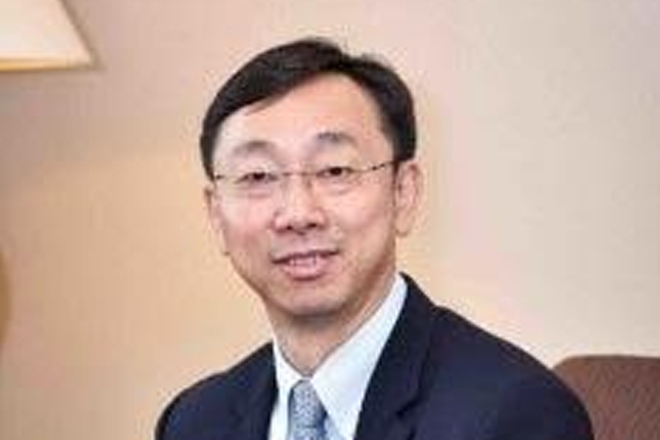 The deputy managing director of the International Monetary Fund (IMF), Zhang Tao, will attend a crucial conference in Antigua on 27 and 28 October on the issues confronting the banking system in the Caribbean. The conference is being hosted by Antigua and Barbuda Prime Minister Gaston Browne pursuant to a mandate from heads of government of the Caribbean Community (CARICOM) at their meeting last July. Browne is the prime minister with responsibility for financial matters in the quasi-Cabinet of CARICOM leaders.